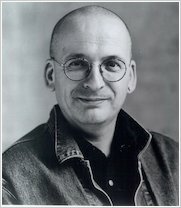 A cheeky tale of revenge, dogs and poo by a seriously famous writer: Roddy Doyle, winner of the massive Booker Prize. If adults are mean to children, they get the Giggler Treatment. It’s smelly. It’s squishy. And it sticks to your shoe. Who are the Giggers? Good question. They look after children… and they do it very well. But sometimes even the Gigglers mess up and go after the wrong adult. 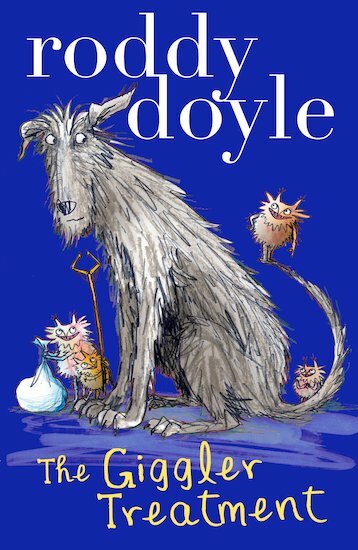 Like poor old Mr Mack… The very first brilliant novel starring Rover the wonder dog, written by a real-life wonder author. This is a very funny book which made me and my sister laugh a lot. I really liked the boring cream crackers and I also liked when the gigglers put the poo on the path. Rover is my favourite character from the book. Firstly, my mum did not like this book because there had the word poo in it a lot. Secondly I loved this book because I thought it was very funny. Thirdly I think this book is eight plus because it has the word poo in it. This book is about these little creatures that are called The Gigglers. The Gigglers are like chameleons whatever the colour of the background is they are. The Treatment is if an adult is mean to a child they get the Treatment and the Treatment is Rover’s poo. Rover is the dog that they buy poo off for fifty pence. It’s about Rover saves Mister Mack from stepping in the poo. Rover is a talking dog and puts his fifty pence in his bones and berries them in his garden. He was saving Mister Mach from stepping in the poo because he did a really sticky one so who ever steps in it they stay there stuck to the ground.